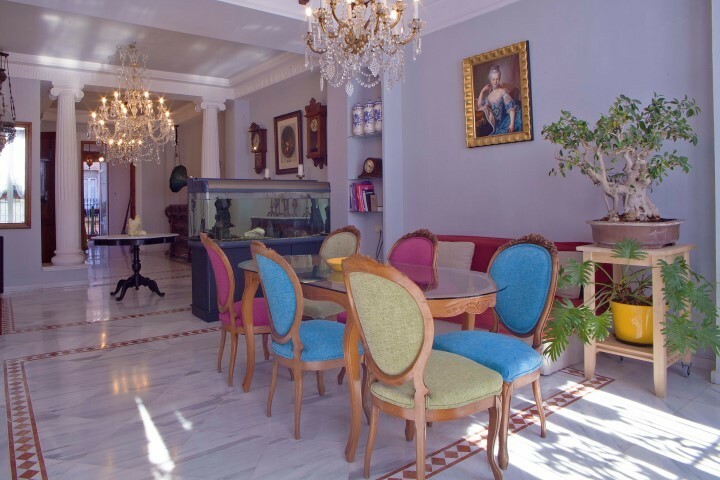 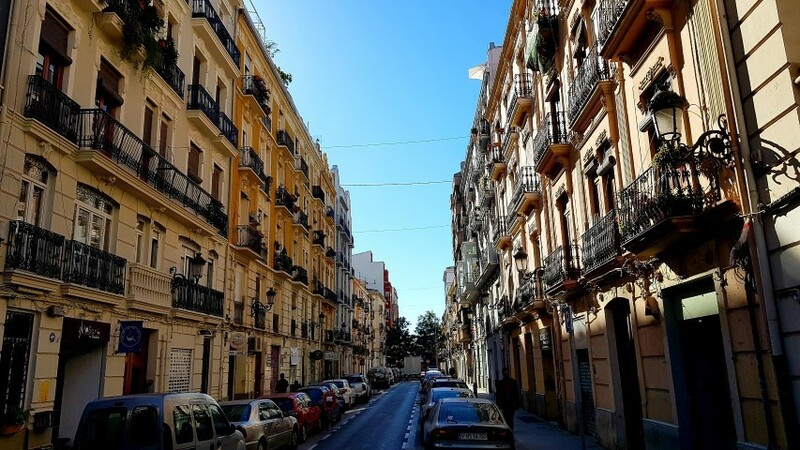 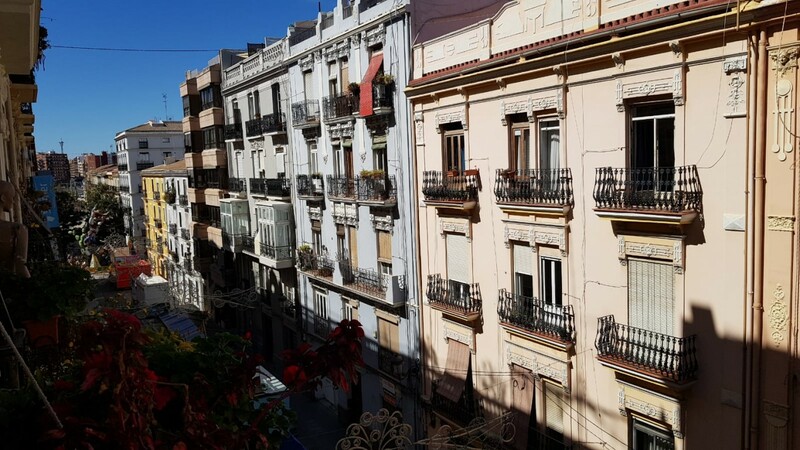 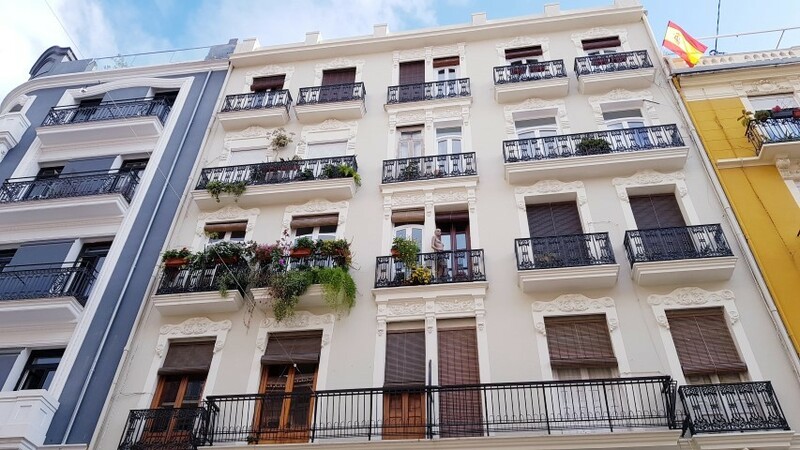 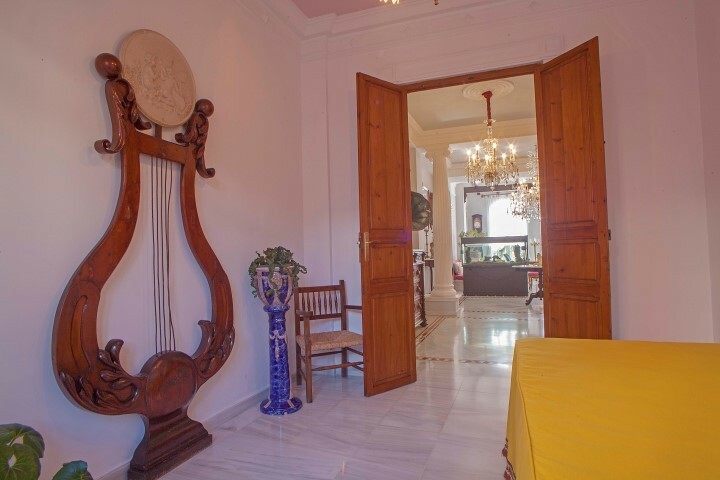 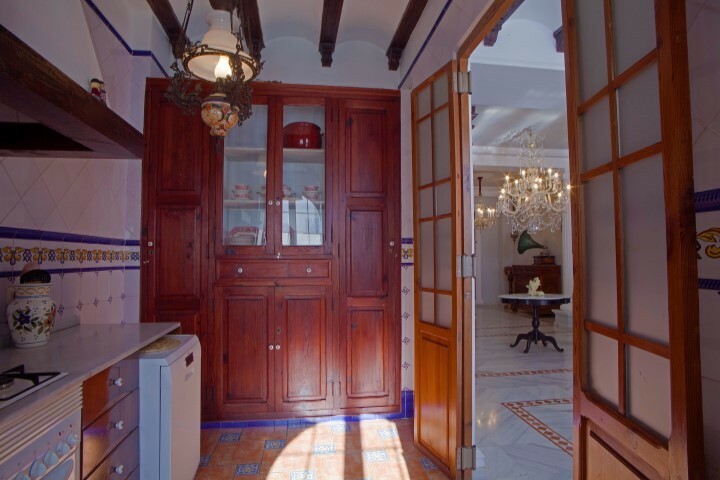 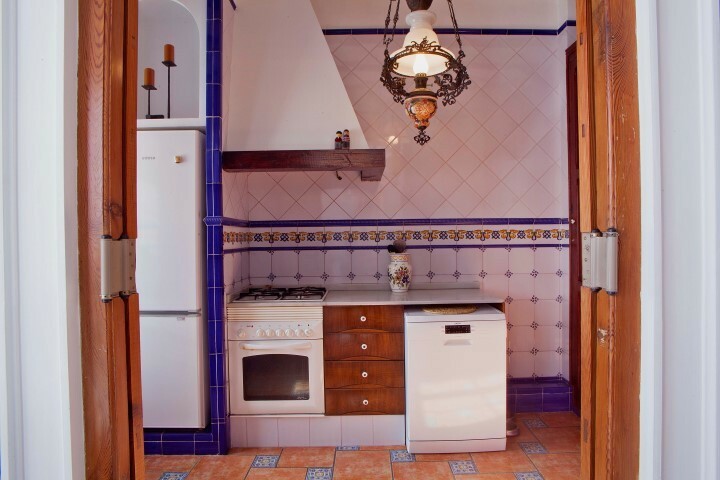 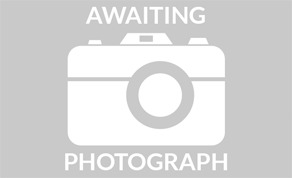 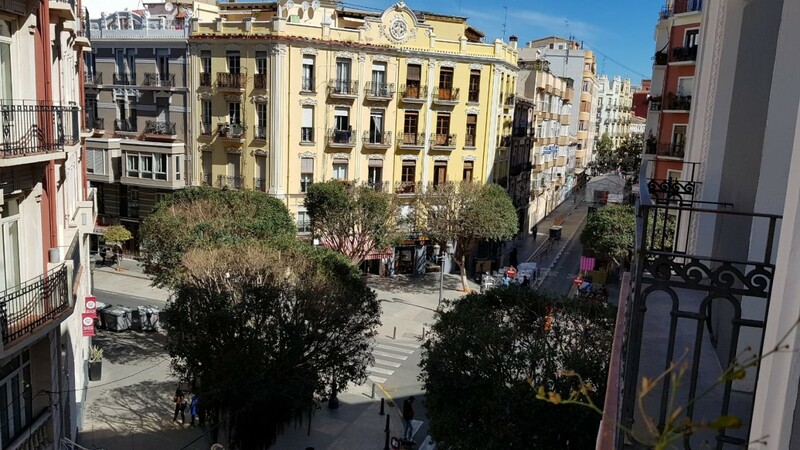 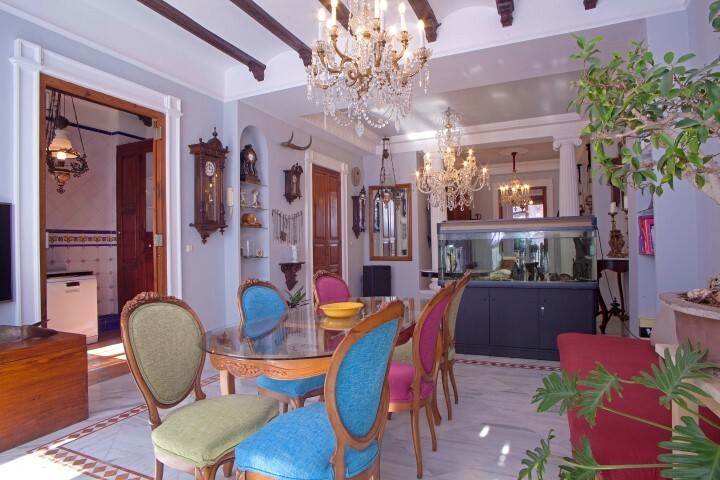 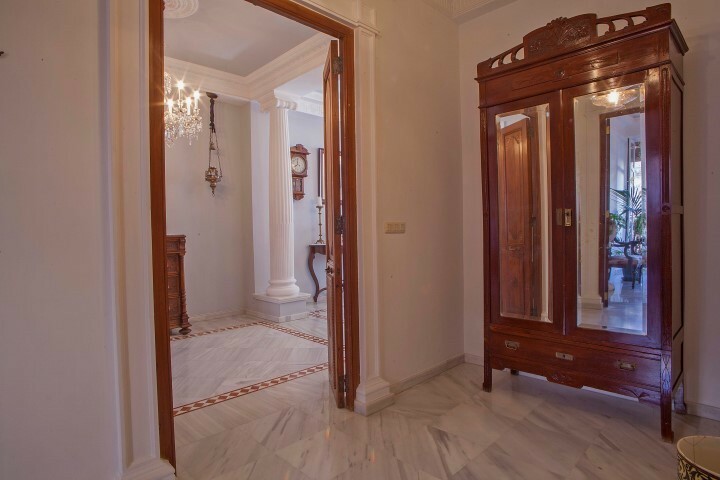 Wonderful apartment in the vibrant Ruzafa district in Valencia! 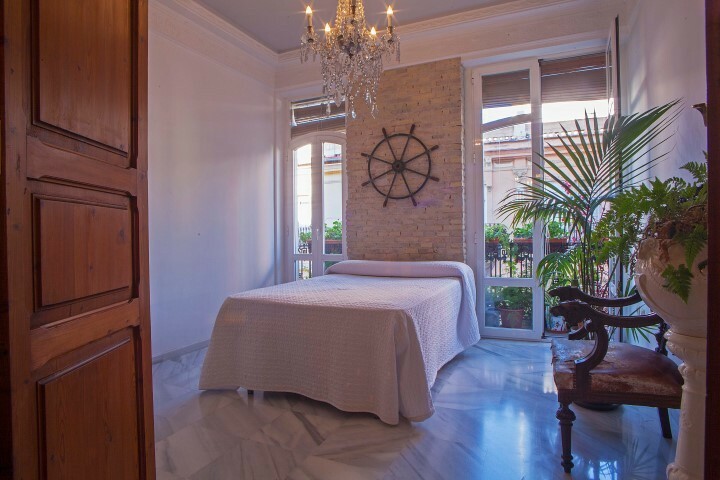 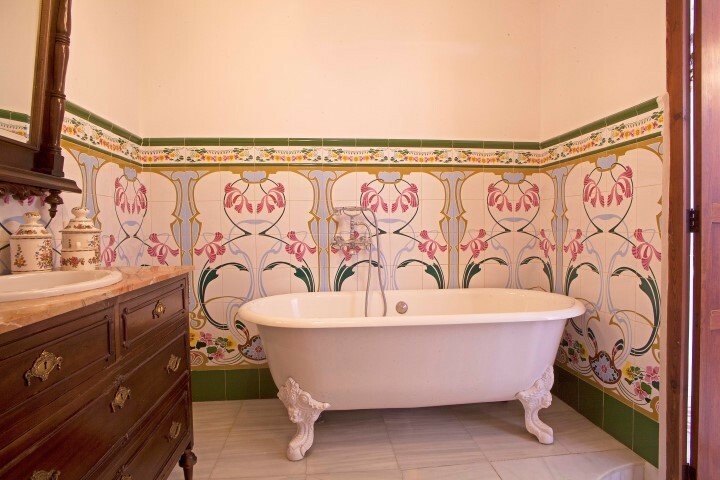 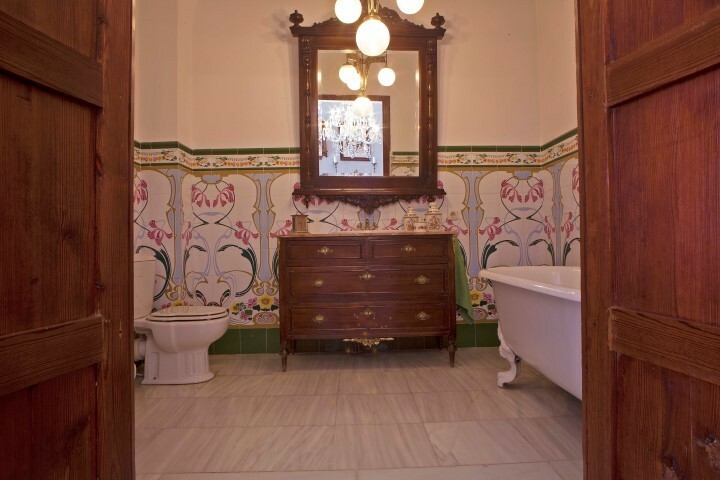 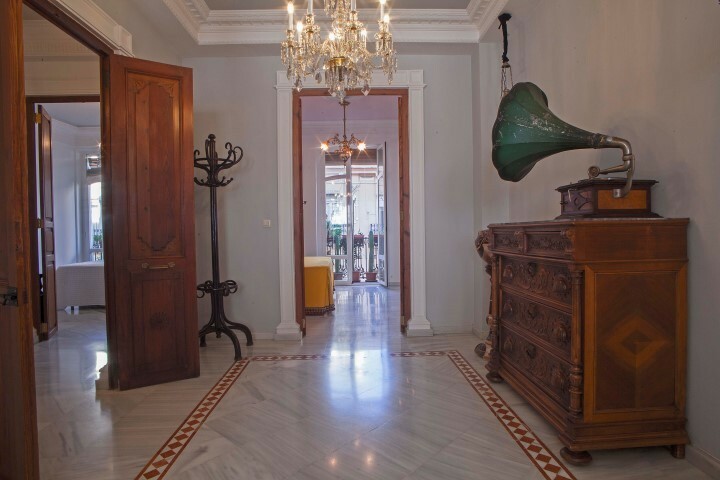 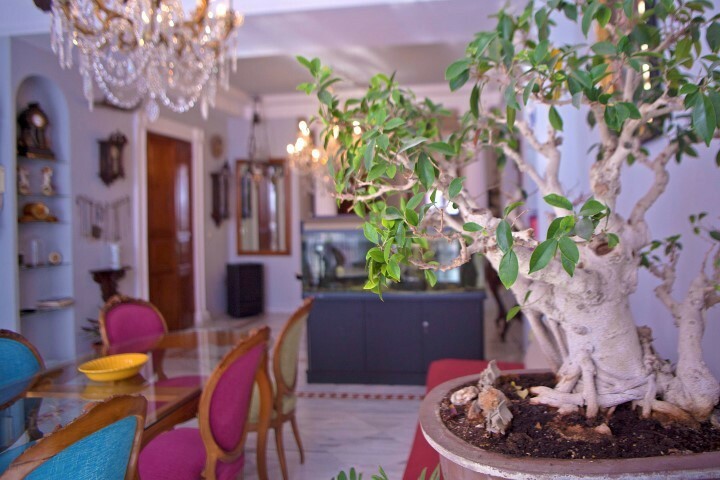 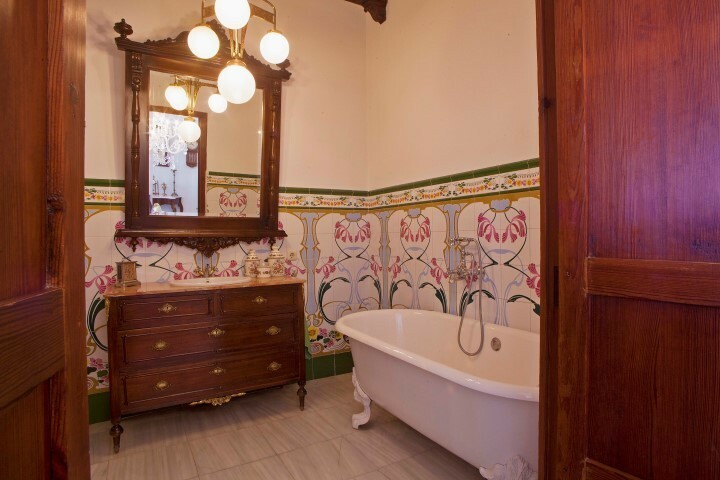 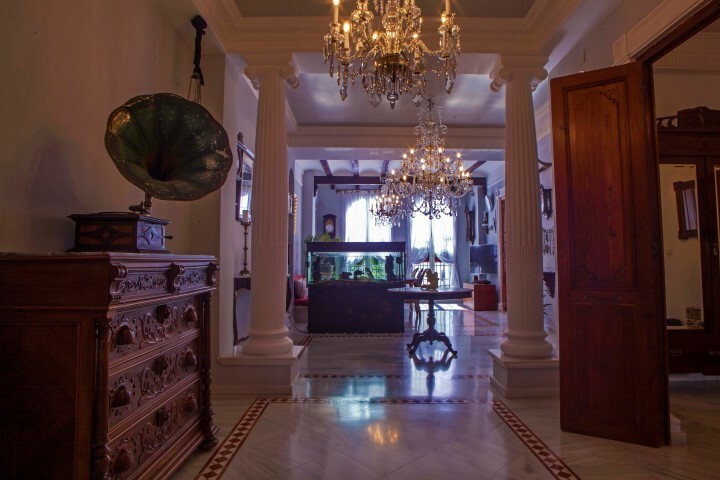 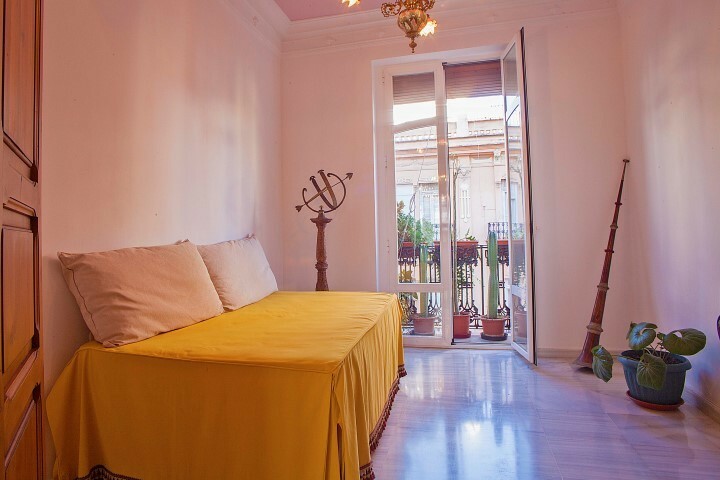 The apartment is, with its high decordinated ceilings, original beams in the living room, spacious bedrooms and the bathtub on legs a true palace. 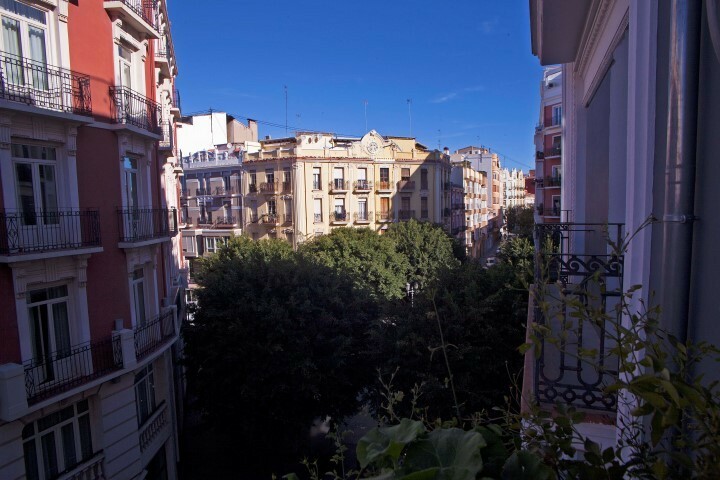 The apartment is located on the third floor (with elevator) and has a sunny balcony. 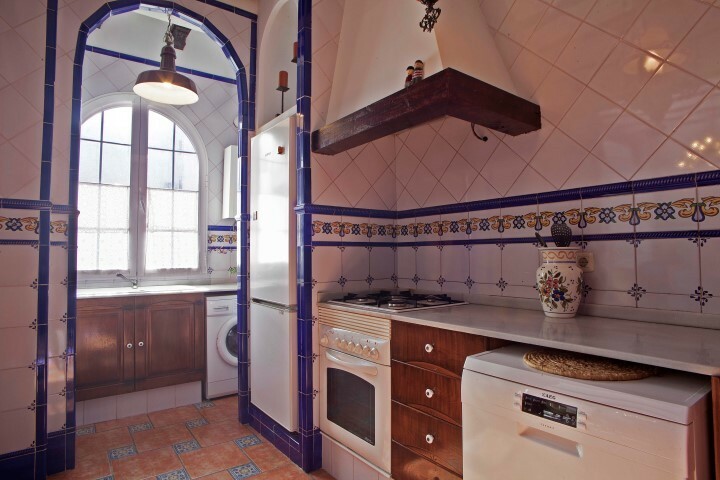 In addition, the large windows let in a lot of light. 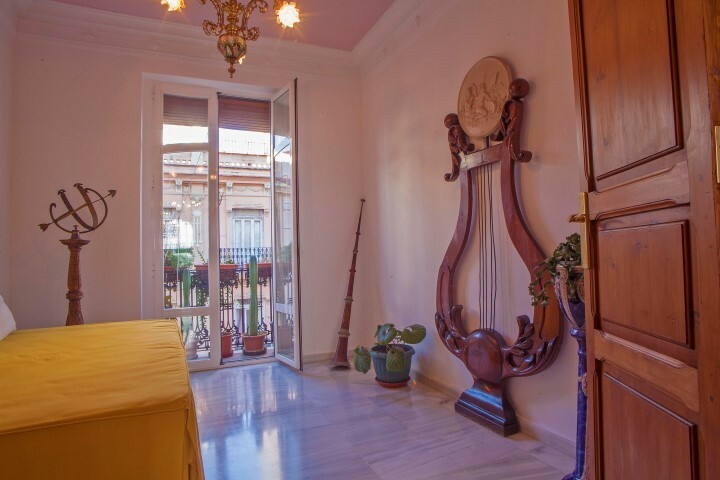 An ideal place to both relax and experience the vibrant life in the popular district of Ruzafa. 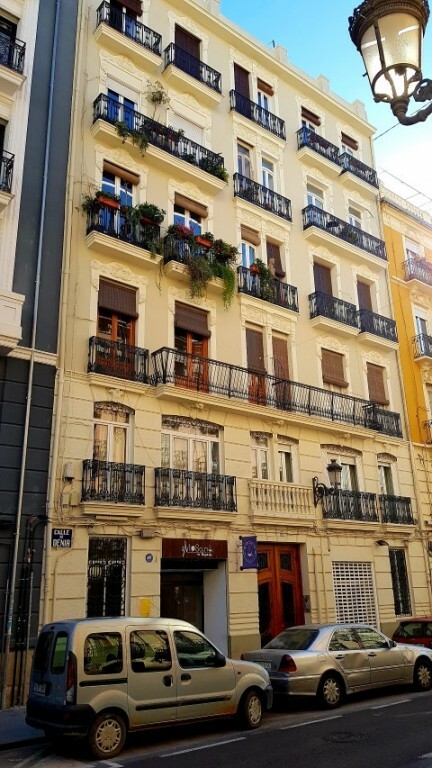 There are numerous of bars, restaurants and authentic shops right outside the door. 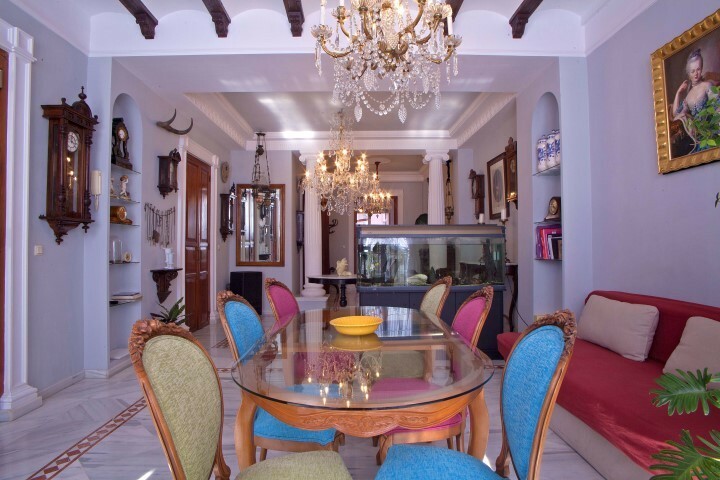 Message us for a viewing!